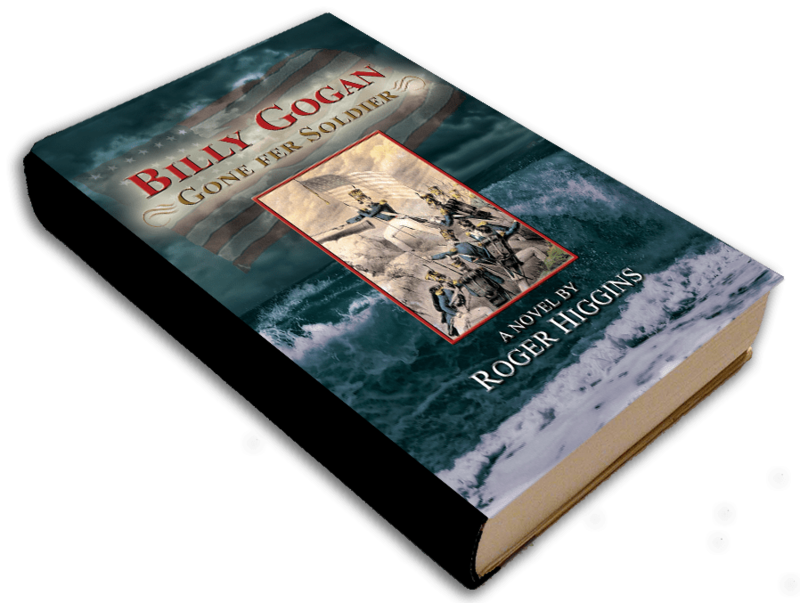 In Billy Gogan: Gone Fer Soldier, Billy continues his adventures as a newly enlisted soldier. 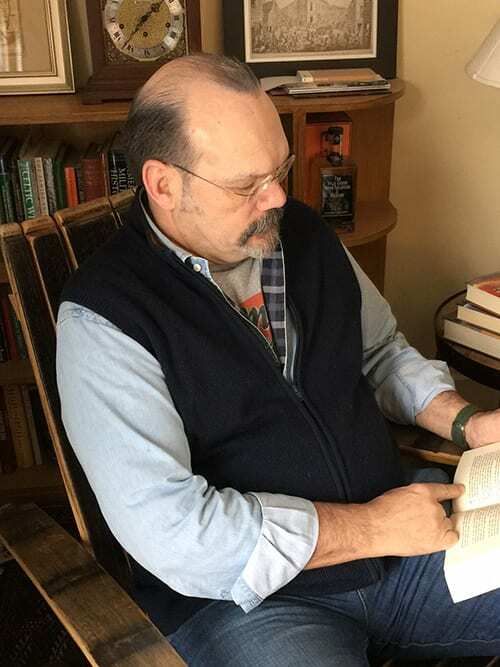 Navigating military politics, gambling, and relationships across Texas, California and Mexico, Billy grows into a young man while a war develops. 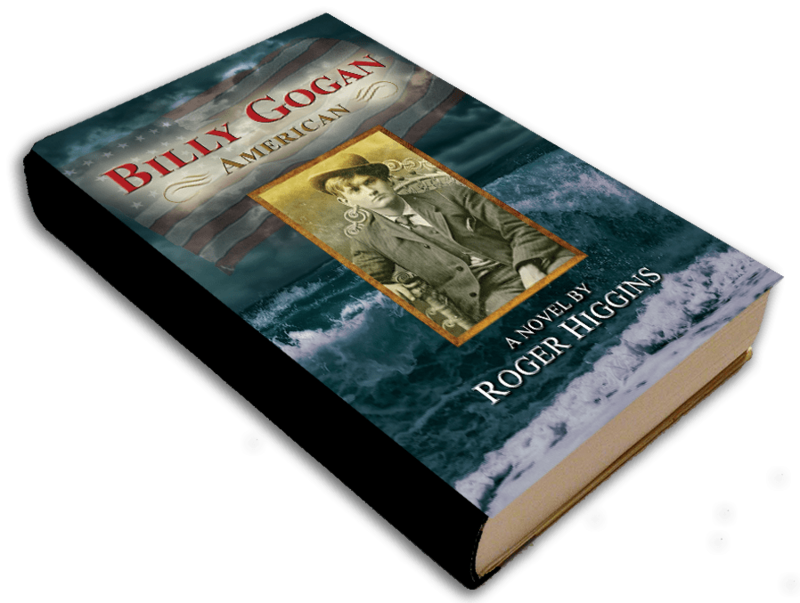 “Billy Gogan – American” is now available in paperback and Kindle on Amazon. More of Billy’s adventures are coming soon! Book 2 in the series will be available in Fall 2018. The next installment in the Billy Gogan series is coming soon! In 1915, at the age of 85, Brevet Major General William P. Gogan, USA (ret. ), dictated his memoir of his youthful adventures to a beautiful woman with a fair hand. Billy Gogan’s father, dead from gaol fever in Richmond Gaol, where he was imprisoned by the hated Sassenagh for daring to dream of Irish independence. A short man dressed head-to-toe in a quite funereal black who visits St. Patrick’s School on the day Billy Gogan is “sent down” from school. He seems to dislike Billy Gogan very much. “MacGowan” means “son of the smith,” which is similar to the meaning of the English name, “Smith.” In the 19th century it was not unusual for Irish with the surname “MacGowan” who were emigrating to England or America to adopt the name “Smith” so as to hide their Irish roots. Billy Gogan’s cousin and the only daughter of Seamus O’Creagh, who has sent his colleen bawn to finishing school in England and aspires to have her marry well. Evelyn has given up the Irish name she was born with, “Eibhlin,” and wishes to be known by the anglicized form, “Evelyn.” She is the first girl to ever kiss Billy. Billy Gogan’s Latin and Greek master at St. Patrick’s. He wants Billy to join the Church and fight for Irish independence as a powerful prelate. A young widow from Skibbereen fleeing eviction from the only home she has ever known. Christened “Máire,” she too has anglicized her name to get along better in the New World. Mary’s daughter, whom Billy Gogan teaches to read. A former pugilist, and rising star in Tammany Hall politics. Magee runs the most famous stepping ken in the Five Points, where the music is played with teas. A young man on the make, some years before he becomes the Boss Tweed of Tammany Hall. A widow who runs a riding academy. Her dead husband gave Magee his start in the saloon business. Muireann’s only daughter, and the person most precious to her in all the world. Here you will find some amazing information related to the adventures of Billy Gogan. Billy Gogan’s adventure traverses multiple continents and introduces many local exotic places. Click on links to the right to discover some amazing facts about this wonderful story. Fill out the form to stay up to date with all the latest news.